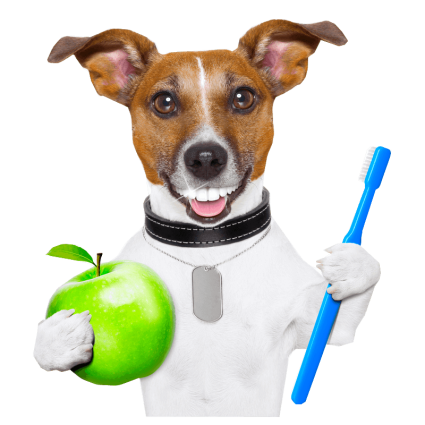 Canine & Feline Oral Hygiene Resources – Pets On Wheels of Scottsdale, Inc. The resources provided [title links] have been highly recommended by Dr. Chris Visser of Arizona Veterinary Dental Specialists. Dr. Visser spoke to Pets on Wheels at our July 21, 2016 Volunteer Meeting. Vegetable based chews for dogs; fresh breath & clean teeth. Oral care information and approved healthy products for dogs and cats.